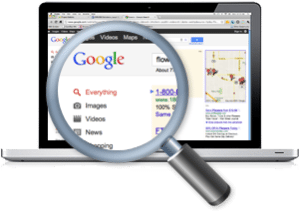 Customers search through millions of websites, but usually only see a few. How did those few websites get so lucky? Well, it’s not luck. Those websites understand SEO. Boostability can step up your website’s ranking on the search engines your customers are using, like Google, Yahoo! and Bing, as well as link your website to the sites that discuss your industry and other pages that your customers are looking at, giving you the best chance to connect with them. We make it affordable to get the buzz out about your business. The Buzzhive SEO offerings are the solution to your online marketing needs. We offer full-service SEO for local and small businesses with prices similar to phonebook advertising and other traditional advertising methods. SEO is proven to have one of the highest ROIs for marketing dollars and is especially useful because it helps to both increase your visibility and draw a more targeted audience, leading those customers who are ready to buy to your site. 82% of consumers use search engines to find a local business. We enhance your local search results to get your company noticed by local consumers. Our search engine optimization services are unique to the industry with quantifiable results. The Buzzhive Team’s SEO strategies have been proven to increase domain authority with on site and off site optimization techniques. These work in unison with content marketing and social media strategies to increase your visibility in search engine results. We have positioned our company as the premium standard in the SEO industry by preparing custom digital strategies for clients that achieve results. Getting on the first page of Google requires the right site, the right content, and the right promotion. The Buzzhive Team is highly trained and fully equipped with the latest online marketing knowledge and tools to help you with your campaigns. All of the promotion steps are done by hand in-house to maximize long term effectiveness. Reporting higher search positions over time gives you an unassailable advantage over your competition. 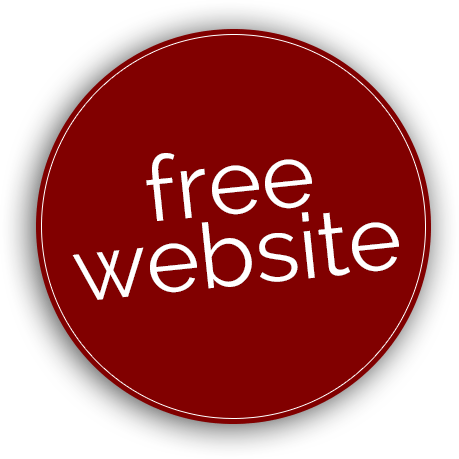 The more SEO resources you allocate towards your campaign, the better the results will be. The longer you stay, the more links you will build and the higher your search position will be. We also ask you to keep in mind that success timing will depend on how competitive the keywords you’re chasing are. Improving natural results on search engines is done through a process that involves both on and off site strategies, as well as social engagement. SEO is an ever evolving practice and there are many foundational elements at its core. 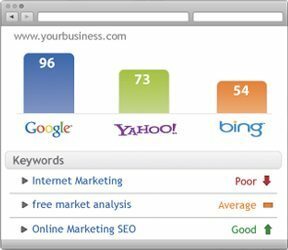 Below is a list of many of the best practices for SEO and advanced techniques to guide business owners toward better results online.